Founded in 1856, Cousiño-Macul is the only 19th century winery in Chile that remains in the hands of the original founding family. All Cousiño-Macul reserve wines are estate grown, vinted and bottled. After seven generations and over 150 years, Cousiño-Macul's mission rings clear -- to produce world-class wines that are unmistakably Chilean, carrying the distinctive character of the Maipo Valley. In 1994, the capital city of Santiago had expanded to the point of completely surrounding the original Macul estate in the southeast of the city, so the search for an additional single estate vineyard location began. 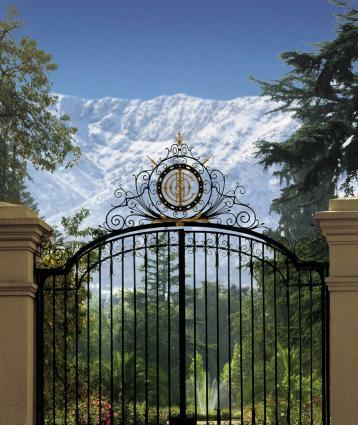 In May 1996, the Cousiño family bought 750 acres of land in Buin, an agriculturally rich subregion of the Maipo Valley, about 20 miles southeast of Santiago. The Buin estate met the Cousiños' ambitious criteria of soil composition, climate and proximity to the Andes Mountains.